Blinds are considered an important element of the interior look of homes. Thus, if you wish to give a delicate touch to your interiors, then blinds for your home need to be selected wisely. Selection of blinds would greatly depend upon the size, structure design and location of your home and climatic conditions in the area. So you must have an idea about all such details. Section of best suited blinds for your home would be really helpful for you to enjoy a peaceful and elegant atmosphere at home. Dark blinds may offer you the flexibility to experience the sensation of a mild darkness even in the daytime if you need a deep sleep after having spent the whole night at some nighttime work assignment. Blinds are available in two types, the vertical blinds and the horizontal. The horizontal blinds are considered the best option for controlling the light whereas the vertical blinds are the best choice to cover up and for creating an atmosphere of blackout. 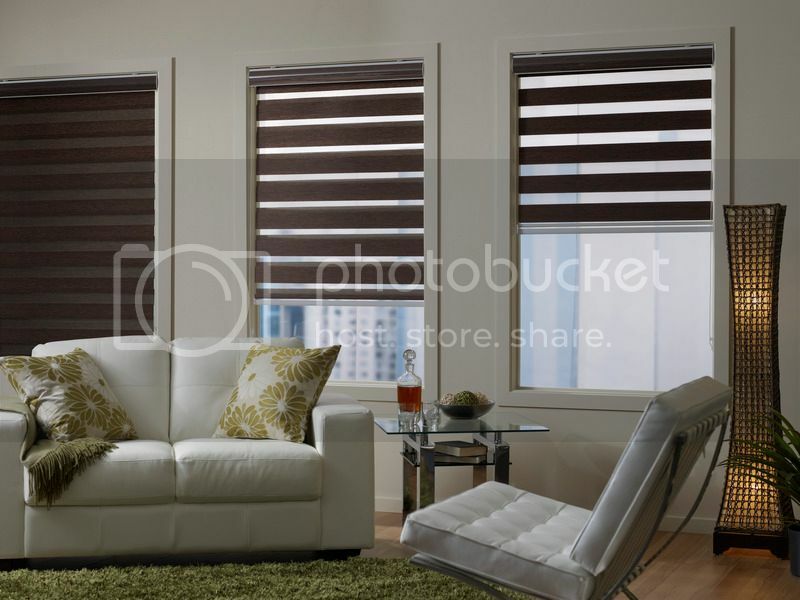 Keeping in view your exclusive requirements, you can shoes the between the vertical or horizontal blinds for your home. Unline the past, now the blinds are available in various materials, offering beautiful textures, color varieties. So if you succeed in selecting the right type of blinds for your home, it would be adding beauty to your home. If your home exists in a region with cold climate, you may opt for the insulating blinds which offer various functions. In addition to light controlling like any other type of blinds, the insulated blinds may provide extra insulation to your home. Actually the honeycomb styled structures trap the air and keep the indoors a bit warm. Actually the air is a form of a conductor so using the insulating blinds to add insulating would be the cost effective option to control the room temperature to enjoy winters. Before ordering the blinds for your home, you need to take the précised measurements of the windows, note the details of your interiors and location of the home and then share all these details with your vendor so as to have perfect and best fitting blinds for your home. If you are facing any difficulty in taking the measurements by yourself, then you may ask the vendor to depute their experts to take the measurements and note other details in an appropriate way to avoid any issues later on.